Takeaway: As marketers, use the bait that your intended customers like…and bring it to the places where they hang out. Alright…who likes golf? …and what the heck does graphic design have to do with golf? 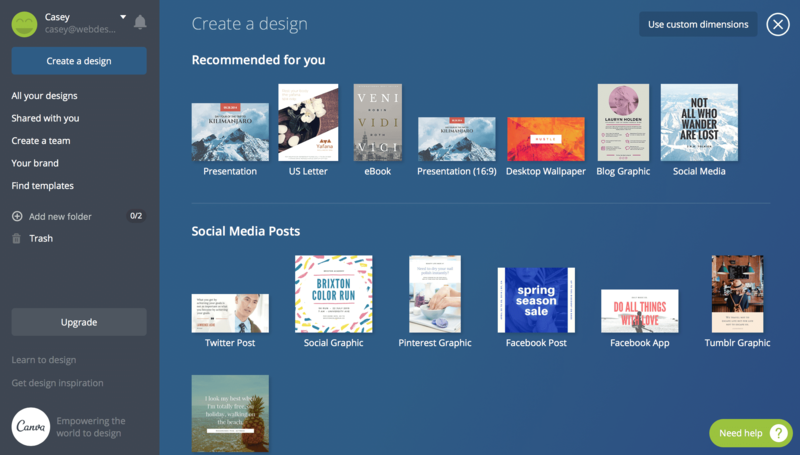 Canva is kind of like graphic design for dummies. Add some background images, overlays, some cool fonts and export to jpg or pdf…super easy. 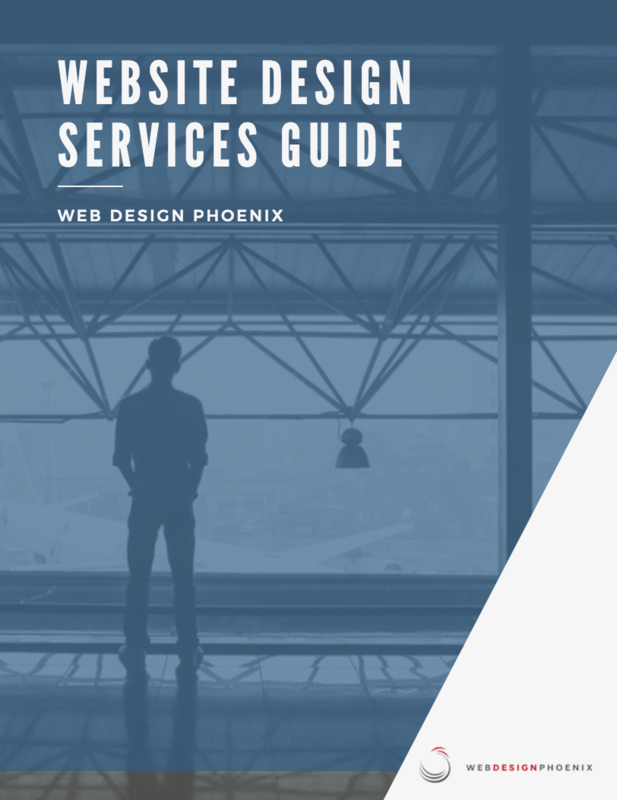 Our services guide lays out the principles around our website design processes. 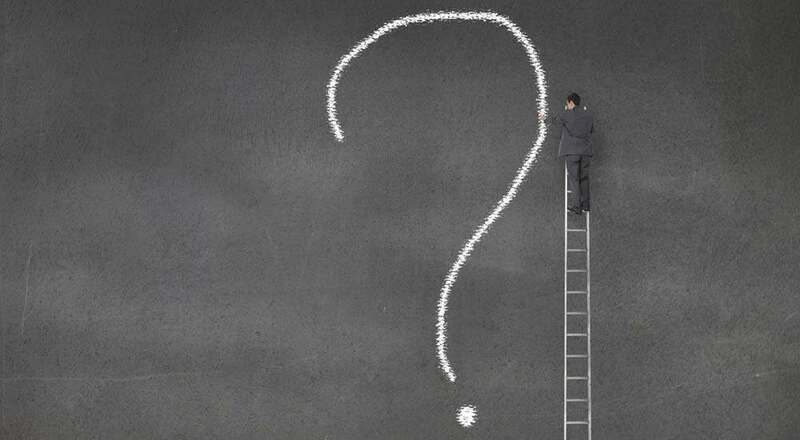 We give it to new prospective customers to help assess fit. 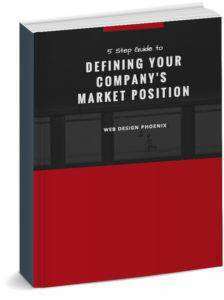 Every graphic in this guide was put together in Canva with their stock (and free) materials. 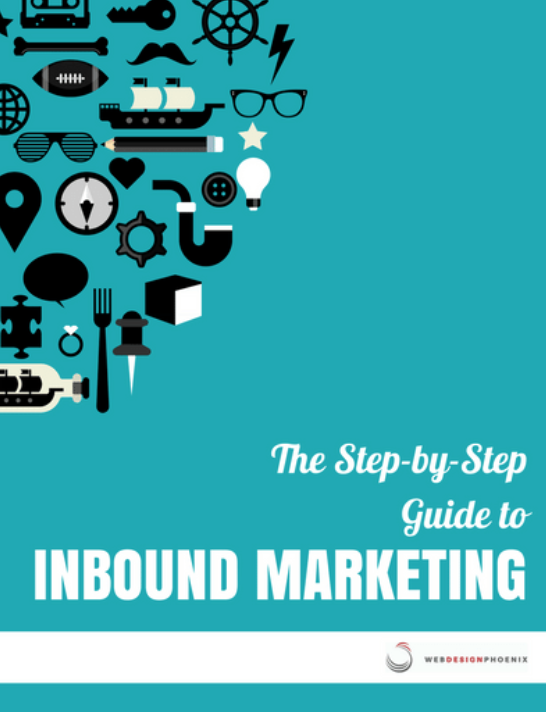 All our ebooks are built in Canva including our most comprehensive Inbound Marketing Guide. It’s 45 pages long with an easy to read layout with some simple graphics to keep it interesting. 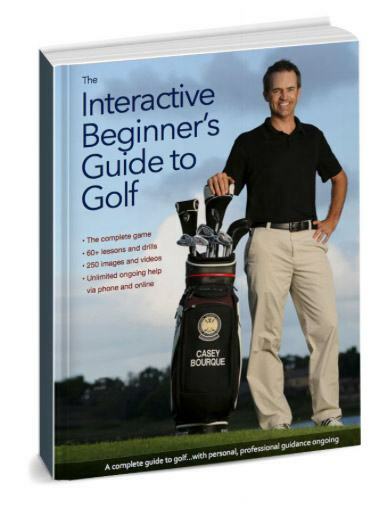 Yep, I wrote a golf instruction book…Click the image to grab it for free…I’d love to know what you think. I like to think I could play that game a little bit in a past life…and still enjoy moving meetings out of the office and onto a golf course whenever possible. When you’re done playing golf, go check out Canva. So, one of my New Year’s goals was to send out an email on New Year’s Day. Anyway I’m giving you a heads up. I plan on sending more emails this year. And not just lame run-of-the-mill sales emails. Anyway, I really want to share some of the incredible things we’ve all learned in the last year and help you and others like you quicken your path to success. I looked back at the beginning of last year and am blown away by what has happened this year. 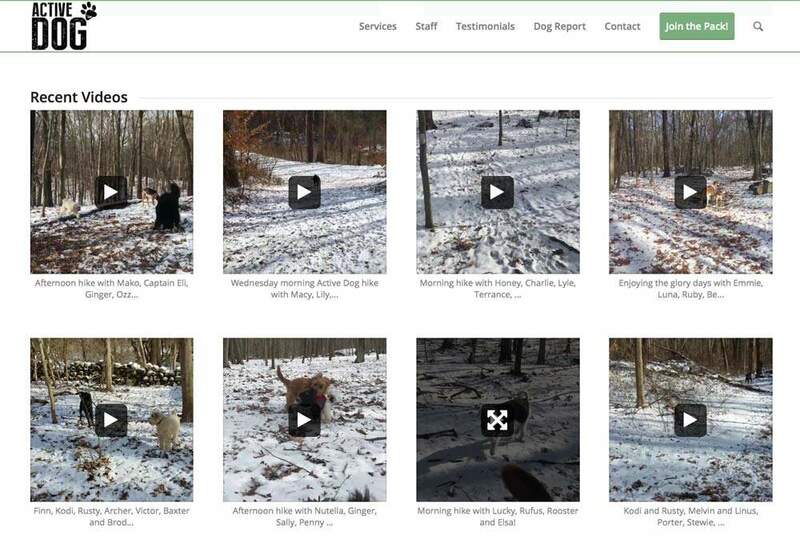 Here’s a really cool example of what I mean…a longtime friend of mine from my golf days now runs an incredible dog hiking company in Greenwich, Connecticut called Active Dog. They just opened a location in Denver too. They basically pick up dogs while their owners are at work, take them out into the woods and let a big group of pups run around, get some exercise and blow some energy together. It’s awesome. Their challenge was posting fresh content on their website to make clients and prospects “stickier”. Well, we created a solution to connect their company facebook account with the website in a really interesting way. His team just posts photos and videos on facebook while they’re out in the field…everything goes right to the website instantly. The owners get see their dogs having fun (almost in real time) while they’re on their lunch breaks. 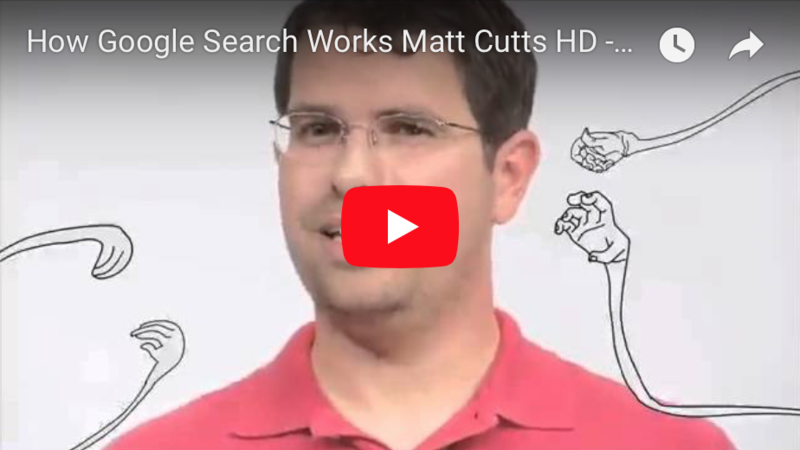 It’s been boosting search engine results, but the coolest thing is everyone shows their friends how much fun their dog is having…word of mouth is going crazy for them…over 300 dogs now…so awesome. So, small stuff like that is kind of what you can plan on seeing from time to time. If you never want to hear from me again, slap that unsubscribe link at the bottom. I’ll try get over it. But seriously – I will be loading up all kinds of ideas, free trainings, design examples, thought provoking questions…sharing everything we’ve figured out…and some big old mistakes we’ve made too. Whatever helps right? The idea is to continue learning and continue improving. I sincerely wish you a highly successful 2018 and hope I can be of help in some way.